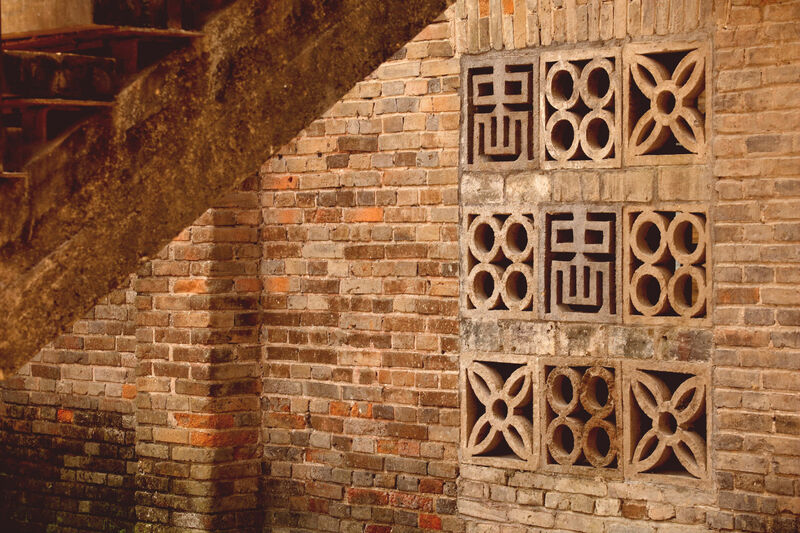 Alila Yangshuo, Guilin is the second Alila resort in China to deliver the Alila Experience which integrates indigenous nature, traditional culture with the local community, for an authentic destination experience. 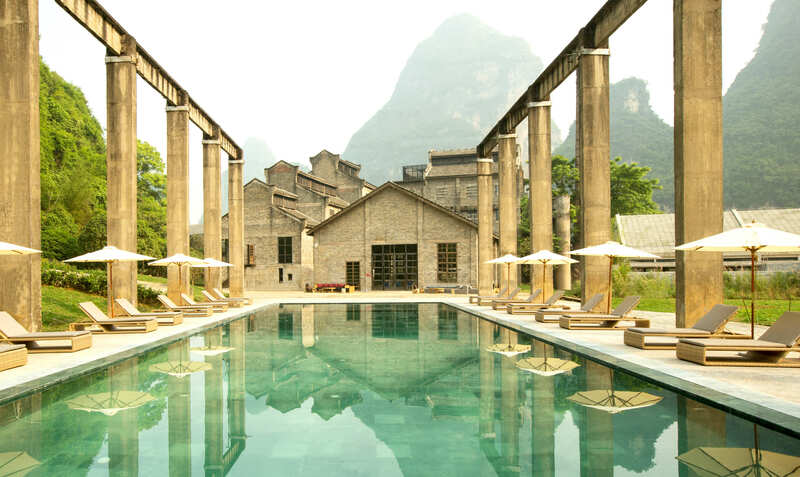 With the guidance of a dedicated Alila Leisure Concierge team, guests are encouraged to explore and appreciate the charm and beauty of the Yangshuo region. The famous Alila Experience provides many tailor-made activities across five themes – Cultural Learning, Conscious Living, Active Spirits, Culinary Arts, Group Exploits and above all, Surprisingly Different. The Sugar Mill in the 60s – Travel back in time to the 1960’s as your Alila Leisure Concierge Guide brings to life the purpose of each unique building that once made up the original sugar mill in the sugar production complex. Infused with the nostalgia of a bygone era, the Sugar Mill tour explains the key steps in the artisanal sugar-making process. Equipped with a map, guests will retrace the steps of the mill workers through each location. Upon completing the tour, each guest will receive an exclusive memorabilia for keeps. 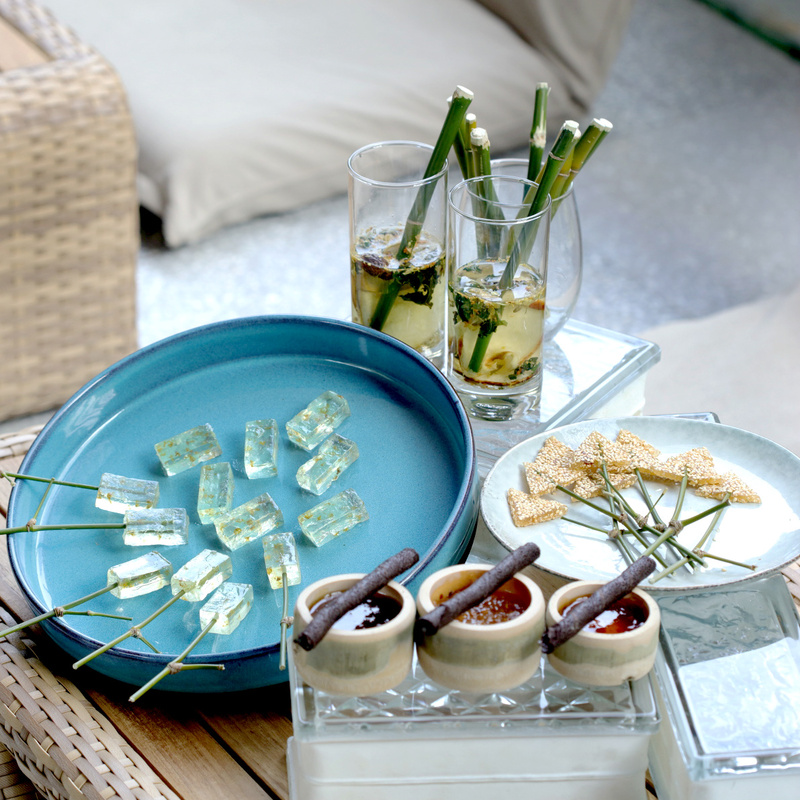 Sugar Spinning: Traditional Sugar Treats – Alila brings guests back to a time when the building was once a sugar-making factory. This truly captivating experience allows guests to try their hand at traditional sugar-making where antique vessels are filled with precipitated sugar concentrate. The finished creation is exquisitely wrapped and makes a perfect memento to take home. Organic Farming – Enjoy an afternoon in the fresh Yangshuo countryside and learn all the basic techniques of planting and cultivating vegetables and herbs. Guests will also learn how to plant and create their own organic garden back home and start the change towards living a low-carbon lifestyle. Yangshuo Tai Chi – Yangshuo’s naturally picturesque location is a favorite spot amongst passionate tai chi enthusiasts. Guests will get to visit the Yangshuo Traditional School of Tai Chi, and learn the Tai Chi way of life from its co-founder, Master Ping, a level 6 practitioner with more than 20 years spent on the art of Tai Chi and Qi Gong and visit home of a tai chi master where they will learn how to practice the slow, flowing movements and the deep breathing methods of this ancient martial art. Tai Chi is one of the most effective exercises for cultivating a healthy mind and body and helps to promote inner peace and physical healing. Yulong River Biking – Starting from the Yulong riverside, meander along a narrow path with towering mountains on one side and the Yulong River streaming on the other. Guests will be guided on this scenic bicycle ride by a Leisure Concierge guide who will share in-depth knowledge about the region while enjoying snapshots of frolicking fowls along the river. Guests can look forward to a picnic in the great outdoors. Rock Climbing Adventure – The Yangshuo region’s dramatic karst landscape encompasses a myriad of stunning landforms and features, making it a world-class hiking and climbing destination. At Alila Yangshuo, guests have the luxury of attempting the resort’s very own karst hill in its backyard, for their first rock climbing adventure. With routes to suit abilities of all levels from beginners to advanced, the climbing site at Alila Yangshuo offers an incredible back-to-nature experience under the wings of an expert North Face guide. Yangshuo Cooking Class – Guests can discover more about the region’s culture and flavours while learning to make and master traditional dishes. Weather permitting, this class is held outdoors amid the greenery of Alila’s private organic garden. To further enhance the experience, guests can pick their own fresh herbs and vegetables before the class whilst learning about the tenets of a green and sustainable lifestyle. 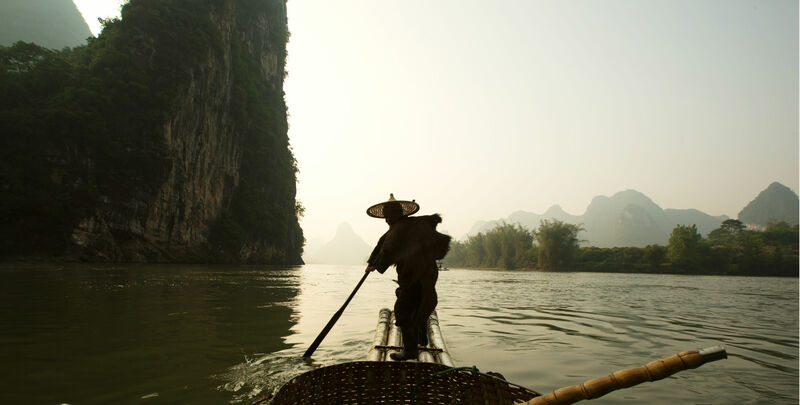 River Boat Arrival – A picturesque cruise along the Li River to Alila Yangshuo from Fu’an Pier, a quiet and peaceful boarding area, turns the arrival process into an experience in itself. Board a traditional bamboo raft and delight in the spectacular scenery en-route, traversing West Street and a local fish market. On-board resort registration and luggage service are included and ensure an easy and relaxing arrival process. Backyard Movies – Guests can wind down their day with an outdoor movie viewing. Set against a gorgeous natural backdrop of up lit peaks and starry skies, films are shown nightly, weather permitting. Beer and popcorn are served and a snack menu is available to satisfy any cravings.